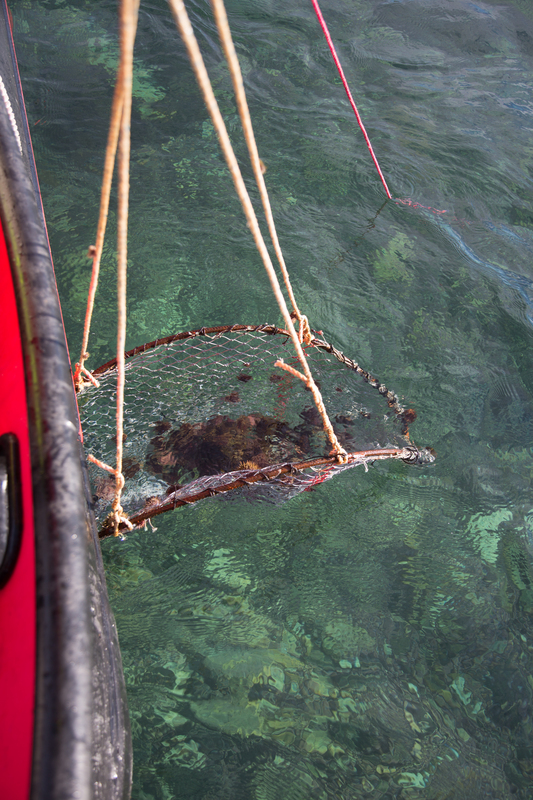 A series of trapping experiments have been undertaken by Nofima in July and August 2015 to investigate the effectiveness of trapping as an alternative to fishing sea urchins using SCUBA divers. In Norway the latter is both expensive and logistically challenging. 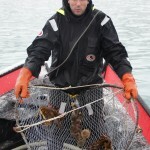 Trapping is a low technology, low cost alternative that is easily accessible to new as well as established fishers. 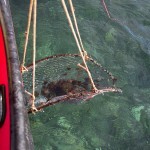 After testing various trap designs and methods an optimal trap design, bait and trapping regime has been established. Small scale testing has been followed up by a larger scale tests at a variety of sites in a large sound (Kvalsund) in Tromsø in northern Norway. 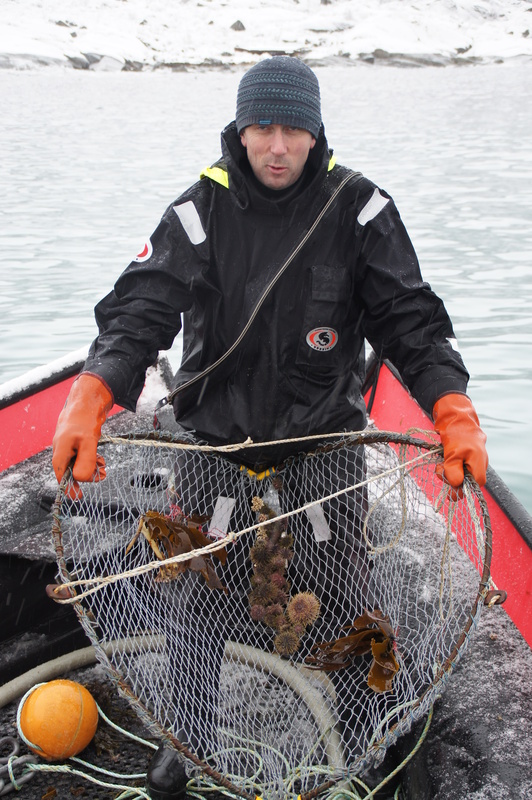 The results have shown that the design of the trap, the type and quantity of bait used, the length of the set time and most importantly the selection of suitable fishing sites with plentiful and large urchins are all critically important to successful fishing with traps. 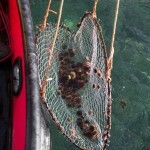 The catch rates indicate that it is both possible and economically viable to fish urchins on a commercial scale using trap technology. 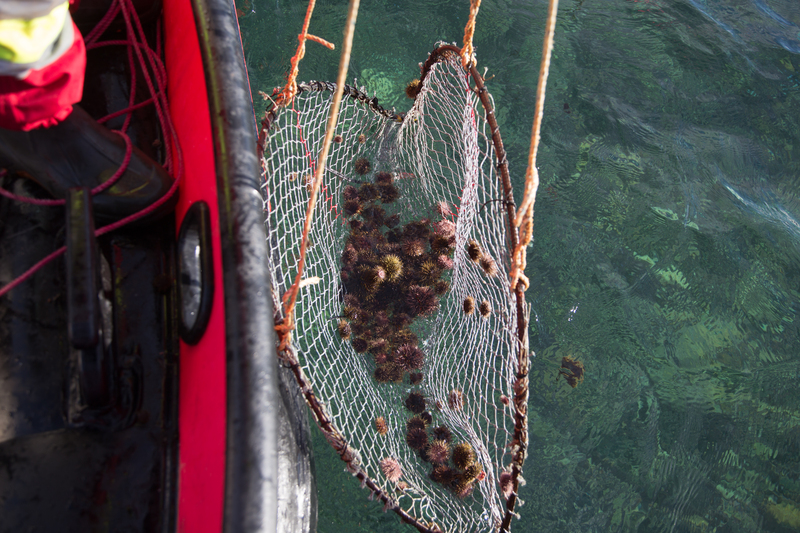 This opens the door for small scale, low technology and low investment ventures to gain access to the sea urchin fishery in Norway and other countries.